Being able to clearly demonstrate to landlords the value of your service could be the key to charging your full management fees every time. Many letting agents have become caught in a race to the bottom when it comes to discounting their fees. 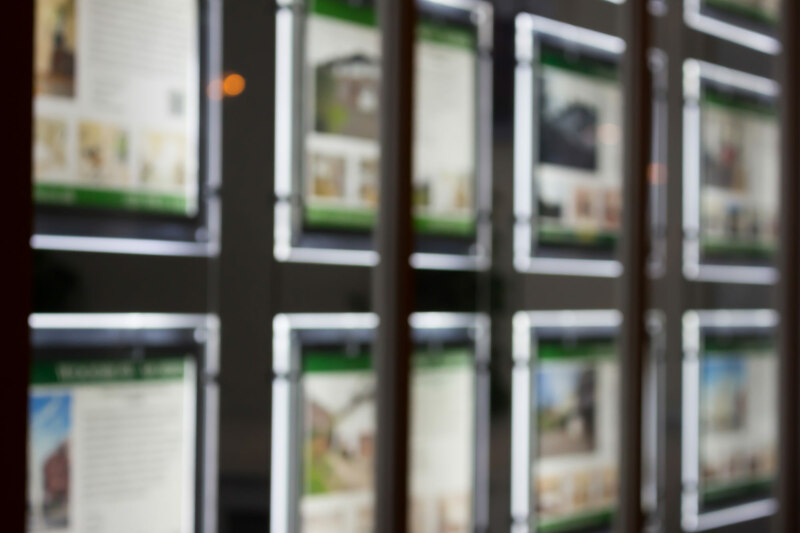 But in discounting their fees, those agencies who are offering a premium service are underselling themselves, says one agent, and could be signalling to potential landlords that their service is comparable to low-cost agencies. David Thomas of Liberty Gate, an estate and lettings agency in Nottingham, agrees that some agencies have been “devaluing” themselves by discounting their fees in an attempt to price-match their competitors. He points to the example of Countrywide, who discounted their fees “without seeing that, actually, they were doing a lot more than online-only agencies”. He thinks it’s important that agencies recognise the value of their proposition and start communicating this to their landlords. “You need to show the value you’re adding,” says Thomas. Oli Sherlock, Commercial Insurance Lead at Goodlord, agrees that whilst it might initially be a difficult decision to stop discounting your fees, “if you can show why your business stands out above your competitors, you can deservedly demand a higher fee,” he says. Tom Glason, Chief Commercial Officer at Goodlord, believes landlords will pay more for a higher level of service - as long as agents are able to articulate to their landlords what they will be missing out on for a low fee. “If you’re having a discussion about negotiating downwards, make sure you’re spelling out what you’re taking out to reach that lower fee,” says Glason.